I wanted to send you this email to express our thanks to you for what was simply the most beautiful ceremony we could have possibly imagined. Words cannot describe how much we appreciated the way you conducted proceedings and I wish there was some other way to describe how wonderful we think you are. Each and every person we speak to who was at the wedding starts with the same thing. 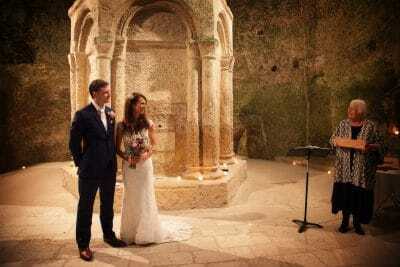 “The ceremony and oh… the celebrant”!!! They are all full of praise for you and all think that what you did truly set a standard. Thank you Thank you Thank you!! 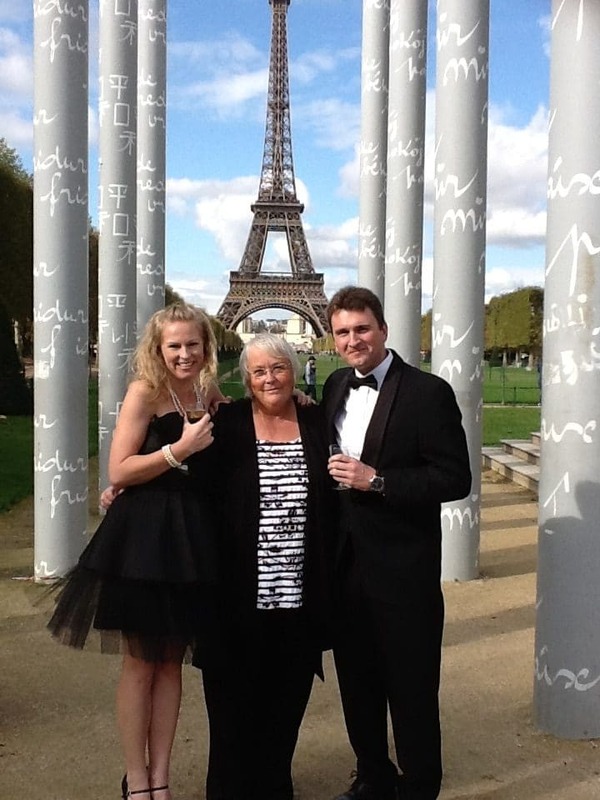 Jean is a very experienced celebrant who has lived in SW France since 2001. A long career in the NHS as a clinical nurse, government nursing advisor and senior health service manager, alongside her experience as a mother of 4 and grandmother, have provided her with an ability to listen to and empathise with her couples. 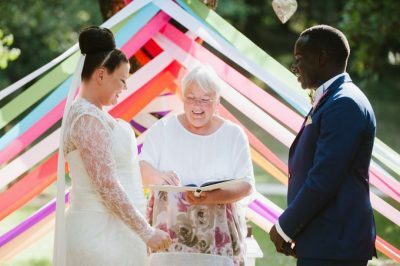 She is a very experienced public speaker and has delighted more than 300 couples with the personal and meaningful ceremonies she has crafted for them. 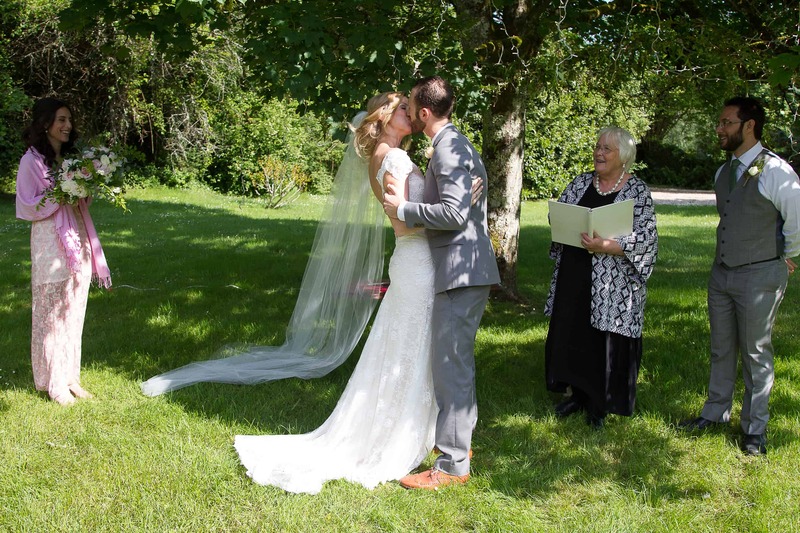 She works with her clients to ensure that their ceremony encompasses all that they would wish to say to one another. 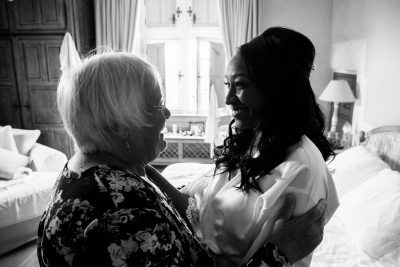 Her nursing background reflects her warm and caring approach, which puts couples at ease and enables them to fully enjoy this important moment in their lives. Her sense of humour and calm manner is guaranteed to relax the most nervous brides and grooms.